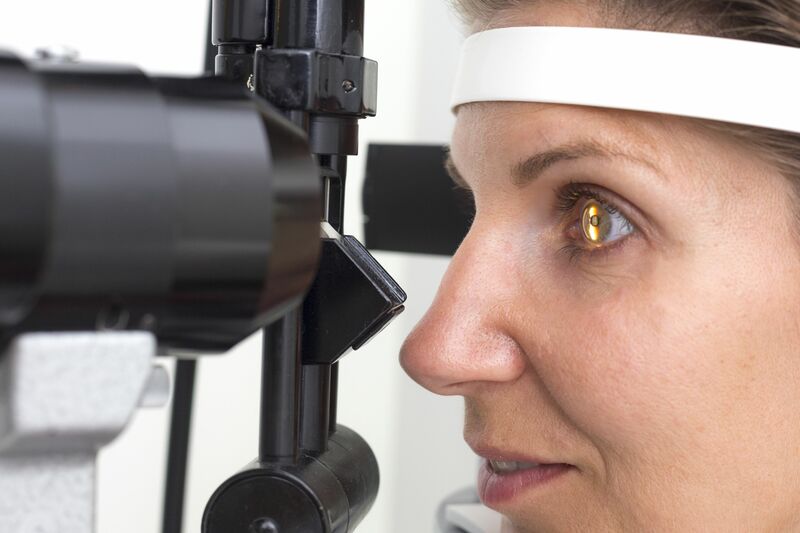 Learn about the possible causes of retinal hemorrhage, a condition marked by abnormal bleeding within the blood vessels of the retina. 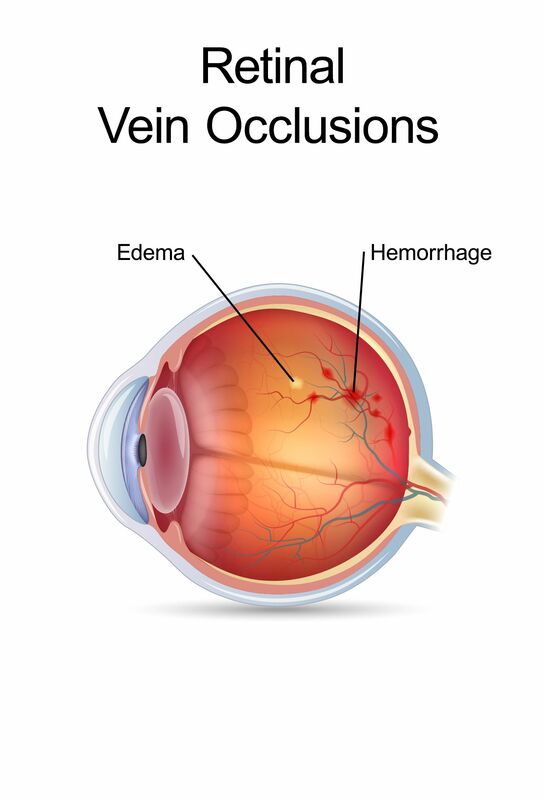 Retinal vein occlusion (RVO) is sometimes known as an eye stroke. 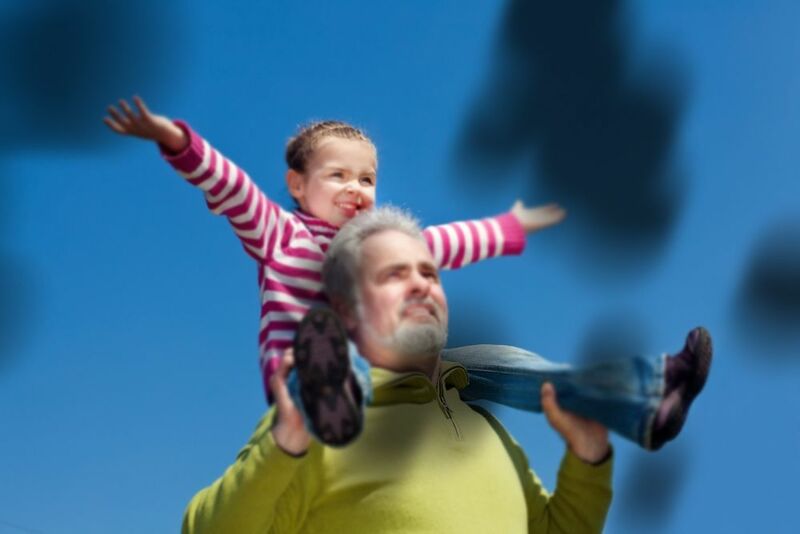 Let's go over the common treatments for this issue. 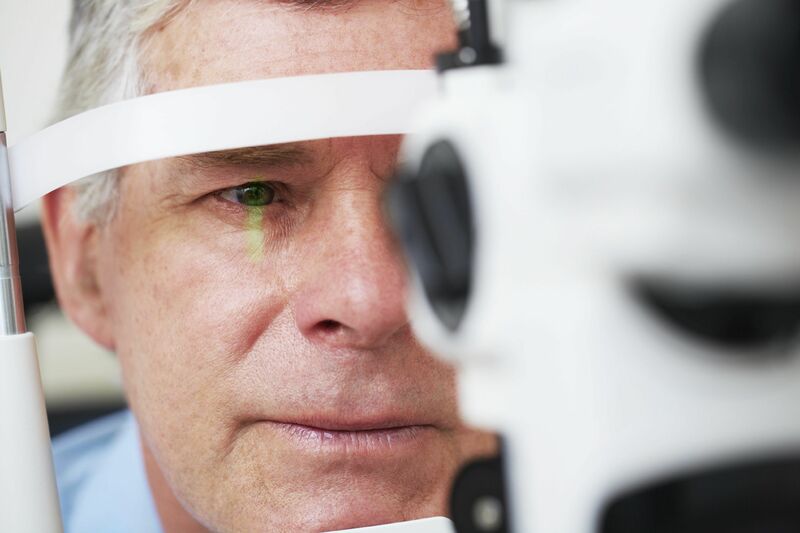 Epiretinal membrane (macular pucker) can potentially cause serious vision problems. 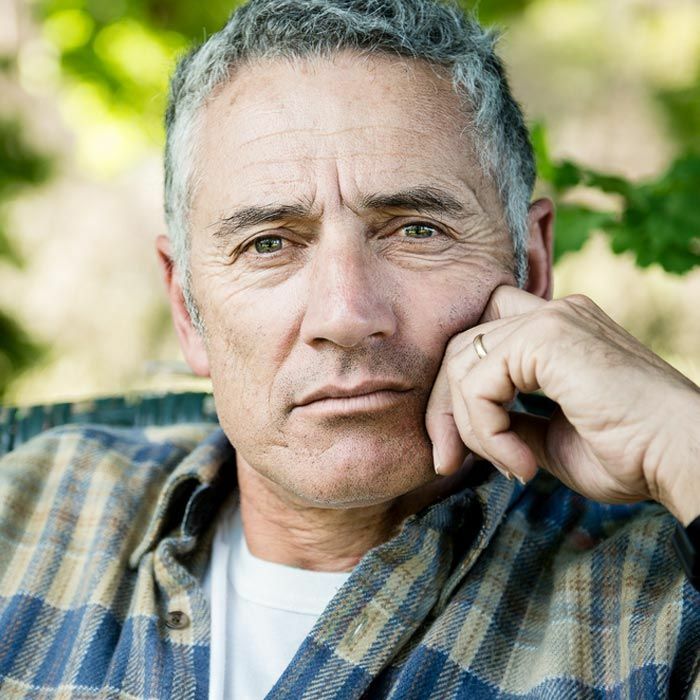 Let's consider the causes, symptoms, and treatment options. 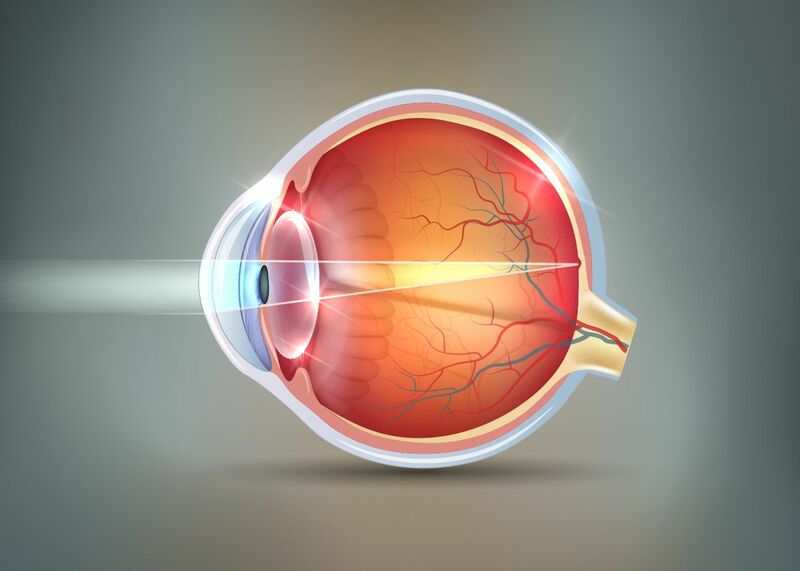 At Retina Associates, patients can undergo treatment for a full range of eye disorders and infections, including histoplasmosis.